Home / Where Can I Buy the Best Dipping Powder for My Nails? 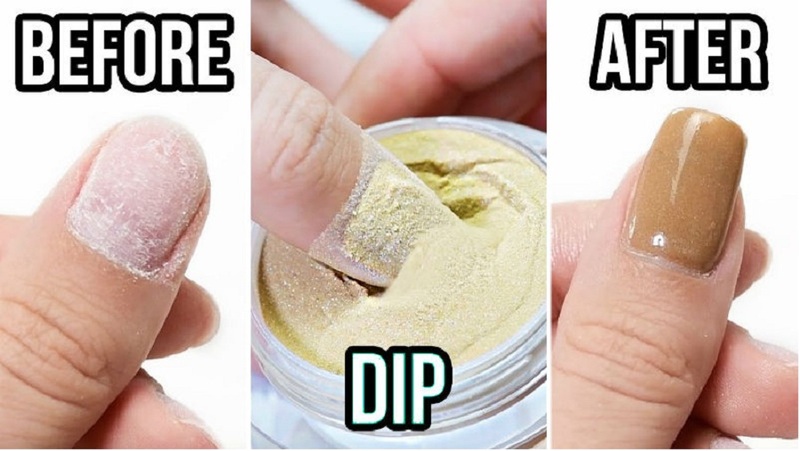 Where Can I Buy the Best Dipping Powder for My Nails? These days doing your nails at home has starting to become a trend among busy women mainly because of tutorial videos available online and of course, the accessibility to a plethora of different nail dipping powder kit that you can access on retailer shelves or order online. French manicure can now be done at home using SNS Nails because they are the one and the only gel polish products that creates the natural look. Even if you do not posses that art skill, you’ll have the perfect powder-dipped nails if you are willing to put in a little work. Perfect Flo by SNS offers a new formulation that will you give perfect nails that is healthier than ever. With 150 colors to choose from, your nails will surely thank you for keeping them healthy and nice. Whether you are a beginner or a novice, OPI will not disappoint you with their wide range of colors that will instantly give you an instagramable nails. Tired of having chipped off paints every now and then? Nugenesis Dipping Powder will make your manicure last for 3-6 weeks without chipping. Your nails will grow out before your finish wear off. Can’t stop your love for neutral colors? Kiarasky offers a beautiful pastel range of pink and white powders for the perfect neutral manicure that you love. It is easy to use and won’t damage your nail bed. Lavis Dip has everything you need for a nail dipping powder and if applied properly according to directions, you could enjoy your manicure for 3 weeks without chipping. DND DC has several colors that you can play with and their simple application process will give you strong nails in no time. Their formulation battles daily wear and tear than traditional nail polish system. Dip manicures use a combination of colorful, fine-grain powder, adhesives, topcoats, and buffing to achieve a sturdy, acrylic-like finish. What make this method popular is the results last without the need for curing lights and faux tips. If you want to experiment on your nails monthly and save money at the same time, you can order from ndnailsupply.com and get huge discounts on bulk offer. Nail dipping powder kits will make it possible for you to do your own manicure at the comfort of your own home with less expense. They are very easy to apply that even beginners can do it like a pro and the more kits you get, the bigger savings you get. You can even start your own nail business at home.